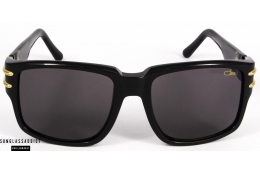 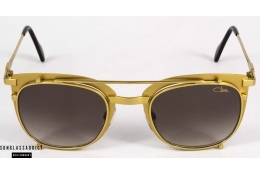 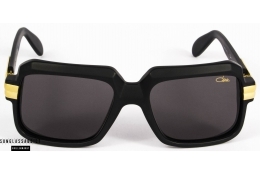 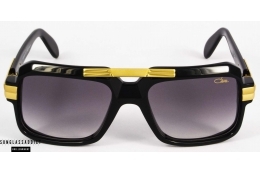 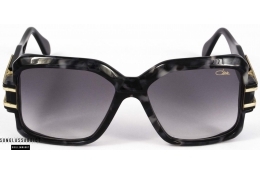 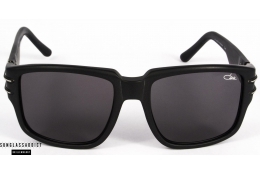 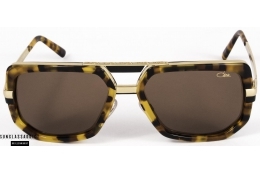 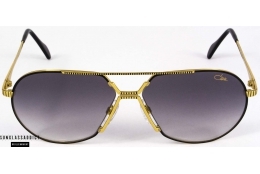 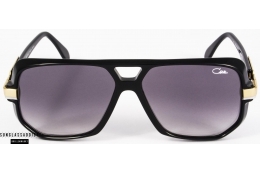 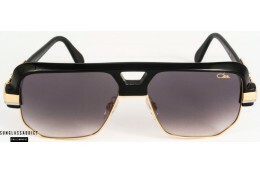 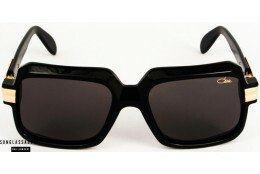 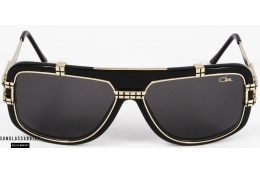 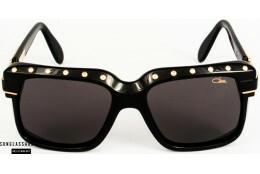 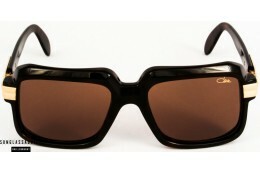 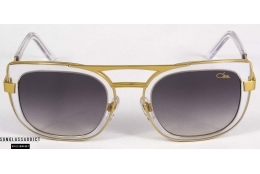 When You are looking for sunglasses with a vintage touch, then Cazal is your brand. 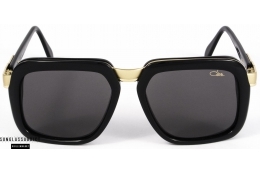 By redesigning timeless frames into a more temporary look, or by designing a retro look, Cazal is back as a strong market player. 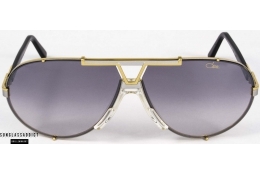 The unique character of their collection is pronounced in their limited editions.